We provide quality chiropractic care along with a wide array of complementary therapies to help speed your healing and enhance your results. Beaver chiropractor, Dr. Stephen Arbuckle is proud to explain two important reasons why Advantage Chiropractic Centers stands apart from other chiropractic providers. 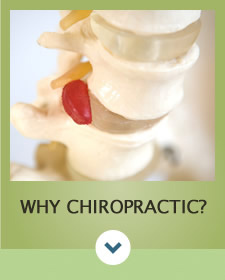 First, we believe you have a distinct advantage when you commit to regular chiropractic care and a healthy lifestyle. We provide not only the quality chiropractic care you need to get back on your feet, but also a wide array of complementary therapy services such as Electric Stimulation, Ultrasound, Intersegmental Traction, Core Strength Training, Massage, Myofascial Release, Functional Restoration Program and Weight Loss to help speed your healing and enhance your results. 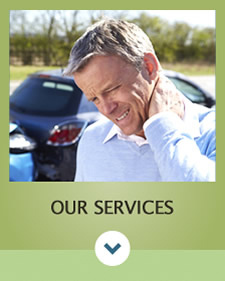 We can also help if you suffer from whiplash injuries sustained during an automobile collision or a work accident. All this is done under one roof for your convenience. Second, you’re part of our family. Our team has come home to Western Pennsylvania to serve Beaver and Beaver Falls. We want to provide quality care to the community where we grew up and where we’re now raising families of our own. 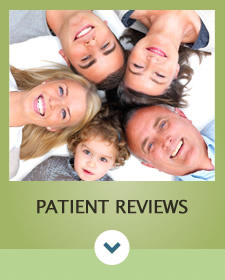 We take time with every patient to address their specific needs. 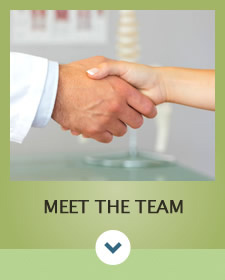 We explain your care every step of the way and take time to answer all questions. Being treated by doctors and staff that truly cares is just another advantage you will receive. From the minute you walk through our doors, we want you to feel like you’re part of our extended family. We show that every day in the way we care for our patients. 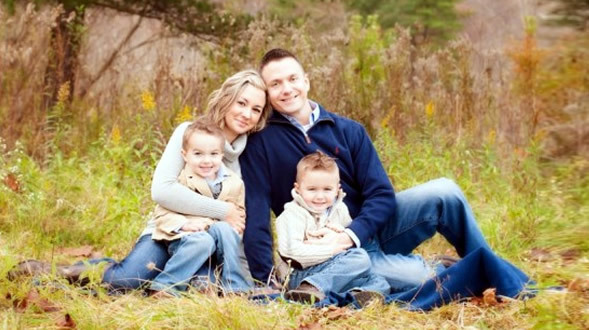 We strive to make you feel comfortable bringing your entire family to us for care. Patients of all ages and backgrounds can be comfortable knowing that they’ll receive gentle, effective chiropractic care that will have them enjoying their lives again. Call us to find out why so many patients in the Beaver community trust their health to Advantage Chiropractic Centers. We hope to see you soon! Quality care for Beaver, New Brighton, Rochester and Monaca! I have a really good feeling about this place. The doctor picked up things right off the bat and I’m confident I will be feeling much better in the near future. We felt welcomed and heard throughout the visit. Dr. Stephen made us feel very comfortable. Mom (44) Daughter (13) Son (10). I felt very welcomed and very informed of what was going on with me.The doctor was very thorough. I’m feeling very confident about my outcome. First time seeing a chiropractor and it was great experience. I’m confident Dr. Luke is gonna help with my problems! !